Holocaust Education Week 2015 featured three innovative programs that drew large turnouts. Exhibit a colourful walk through Hamilton in the ’30s and ’40s. 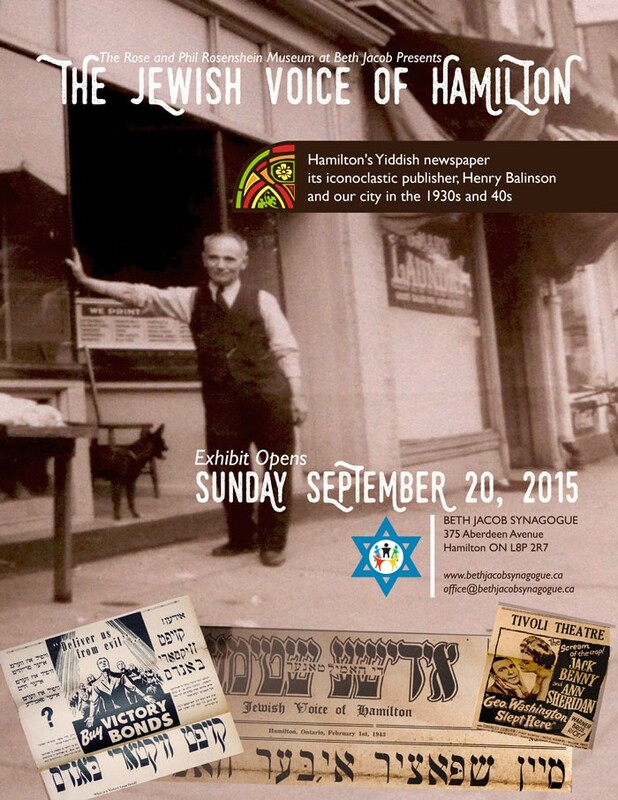 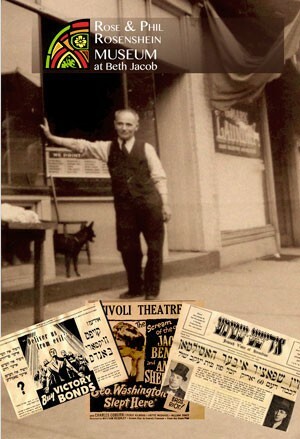 1930s and 40s Hamilton brought to life through exhibit highlighting city’s forgotten Yiddish newspaper and its opinionated publisher. 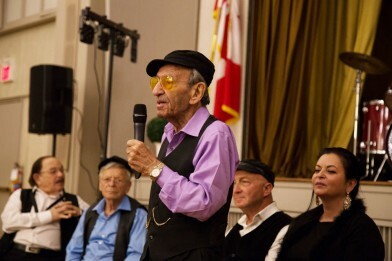 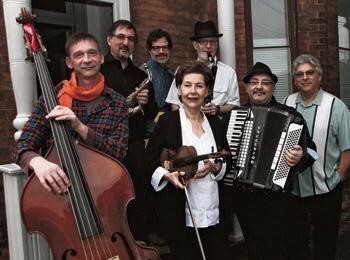 Though rooted in Eastern European Jewish culture, klezmer music has universal appeal. 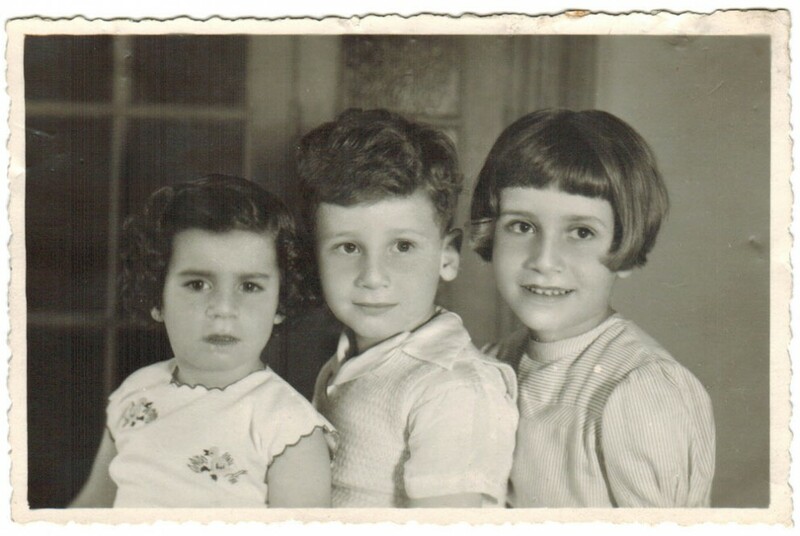 Born into an upper middle class Egyptian Jewish family, Simone Rotstein’s idyllic childhood came to an abrupt end when her family was caught up in the mass expulsion of Jews ordered by the Nasser regime in the aftermath of the 1956 Suez Crisis.